Wow! 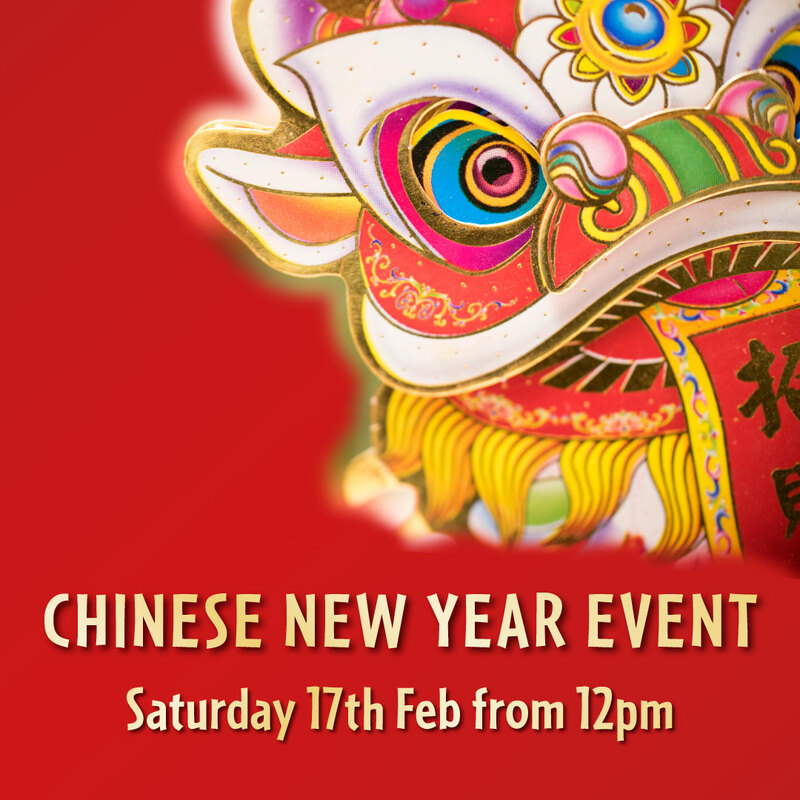 What a weekend we had celebrating Chinese New Year at Lobster Shack. Our team were up bright and early Saturday morning preparing for what would be a big day of pumping out 551 meals! 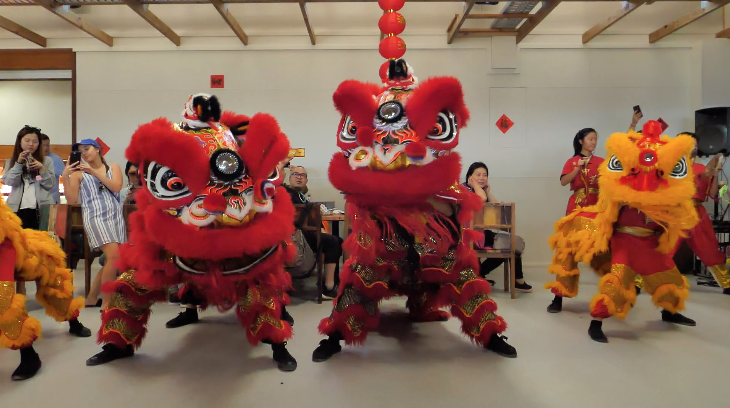 While our front of house and kitchen staff were busy prepping, outside our kid’s area was in full swing, tables and chairs at the ready, and our lion dancers rehearsing their jaw-dropping routine. The day went ahead, blissfully without a hitch, and with a smile on each and every single customer’s face. We began the morning with a live performer, who serenaded the restaurant with chilled tunes strummed on his guitar. Is there anything better than live music while you enjoy a seafood lunch? We don’t think so. As the crowds grew bigger and the tour buses rolled in, the atmosphere was electric. Everyone was waiting for the big show-stopper of the day; a live lion dance in and around the restaurant. The dancers began their performance in our packed outdoor seating area, entertaining guests before making their way inside to the middle of the restaurant where the traditional Chinese drum and other instruments were waiting. In the middle of the restaurant, two magnificent red ‘adult’ lions joined two glistening gold lions, choreographed by younger members of the team. While our eager customers waited with baited breath for the dancers to begin, it was a sea of iPhones and Canon’s. The drums started quick and loud, to begin an incredibly moving performance not to be forgotten in a lifetime. The smell of citrus filled the restaurant as the Lions threw mandarins into the crowd; a symbol of good luck and prosperity for the year. Factory Tours were the pinnacle of popularity, with everyone eager to learn about the process that their lunch had undertaken, before ending up as one of the 406 lobster meals produced on the day! The latest and greatest addition to the Lobster Shack team, Bobby the Lobby, also made an appearance, much to the delight of all the children (and let’s be honest, the adults too). Bobby was kind enough to stop and pose for photos, do a little dance, and made his way around the entire restaurant to greet everyone. His fun antics certainly caused some giggles! Isn’t it great when celebrities are so down to earth! 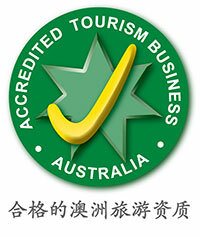 The day was a great success, and the bus loads of happy visitors have sung its praises ever since. It was a true pleasure to be able to celebrate this joyous occasion with so many people from all around the world. 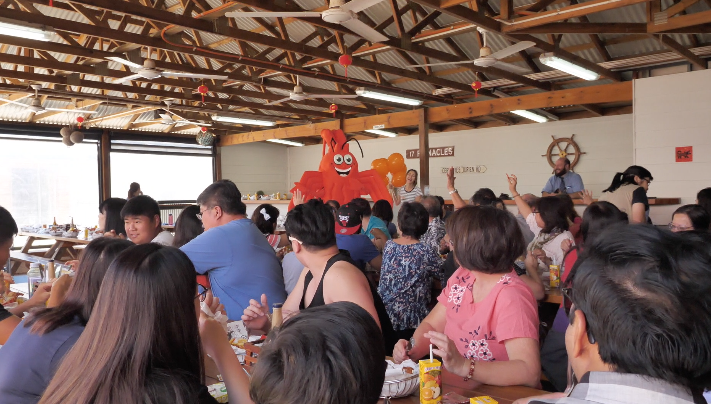 Our little piece of seafood heaven in Cervantes was well and truly a mixing pot of people, coming together to celebrate the hopes for a happy and prosperous Lunar new year. 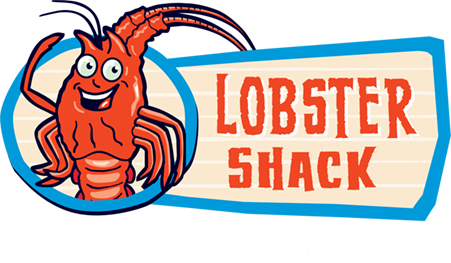 Happy New Year from Lobster Shack!